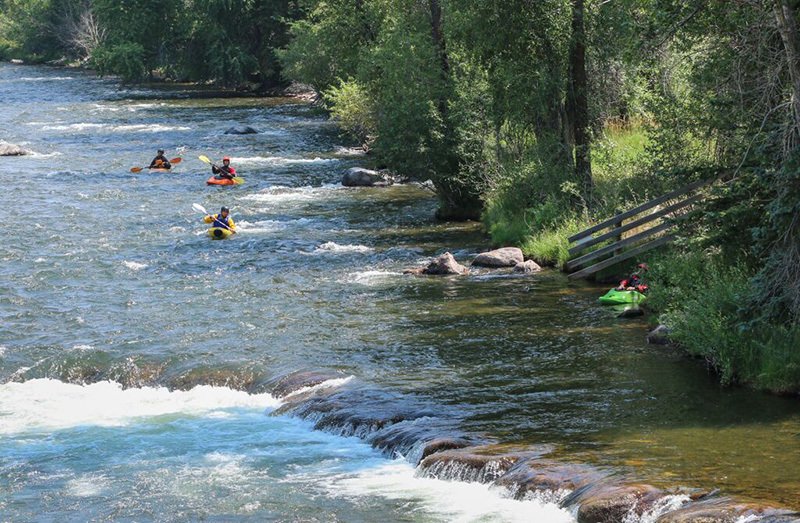 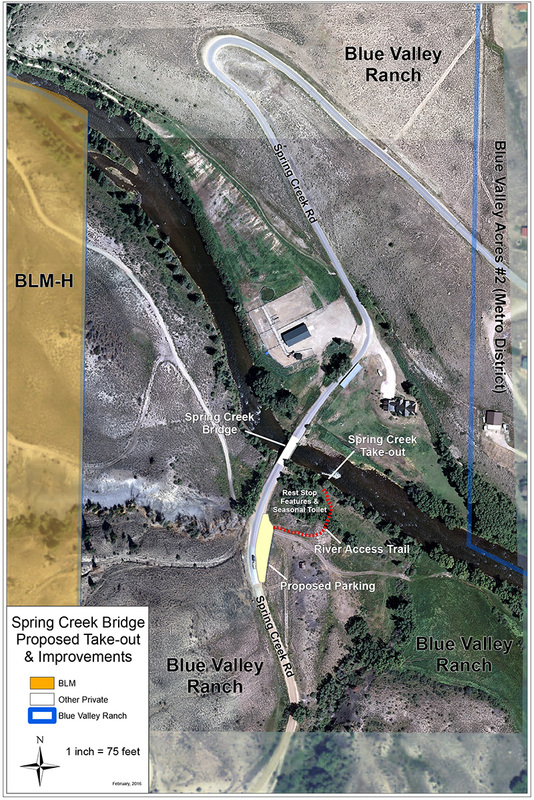 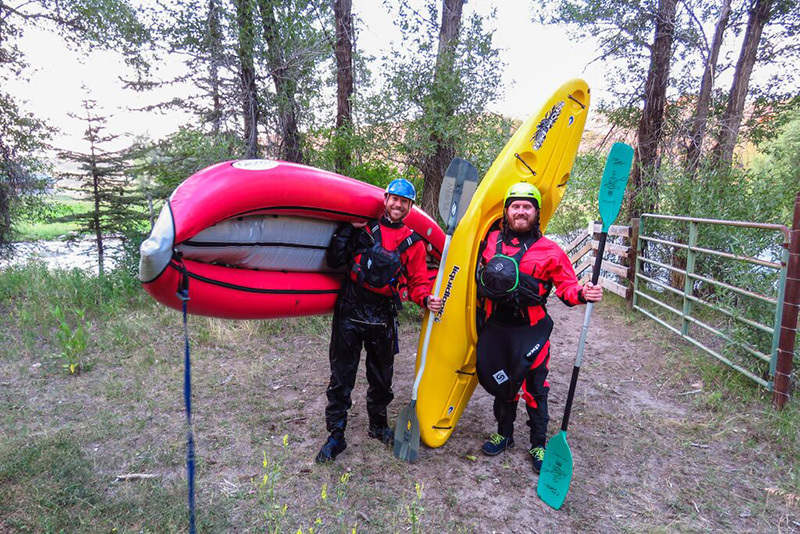 The Blue Valley Land Exchange will establish a permanent rest stop and take-out for kayakers and floaters at the Spring Creek Bridge. 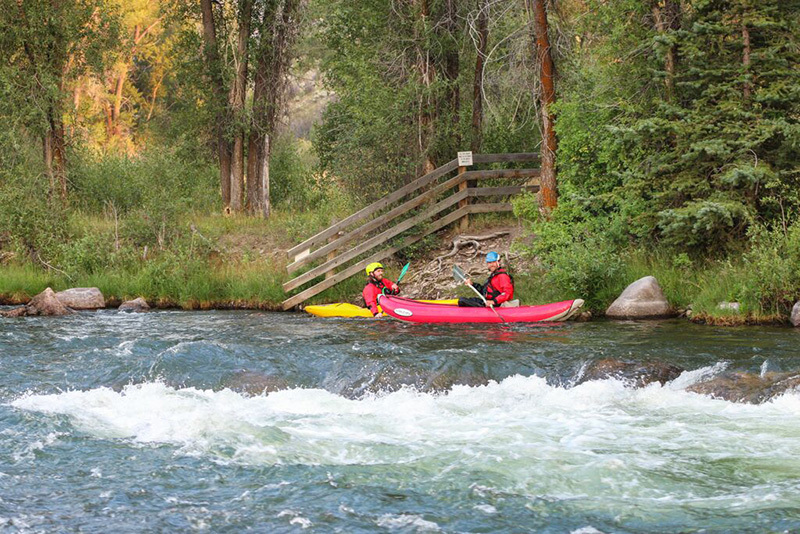 Blue Valley Ranch currently allows floaters to take-out or stop for a rest at the Spring Creek Bridge. 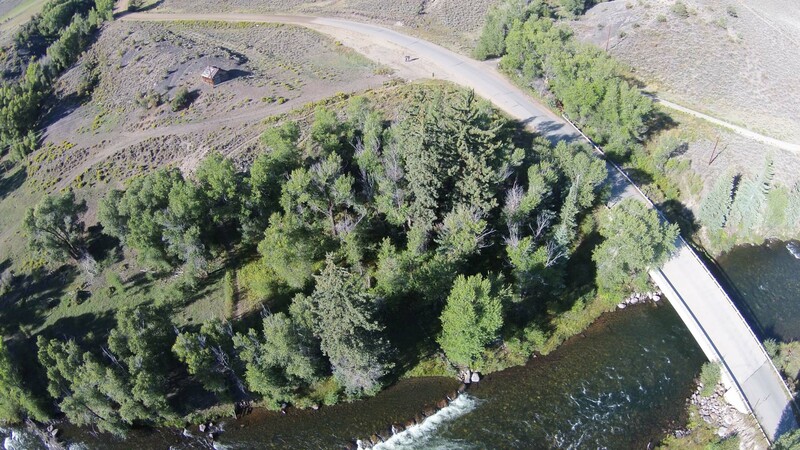 If the land exchange is approved, BVR will grant the public the permanent right to take out at the Spring Creek Bridge and to use the area as a rest stop before continuing to float down the Blue River. 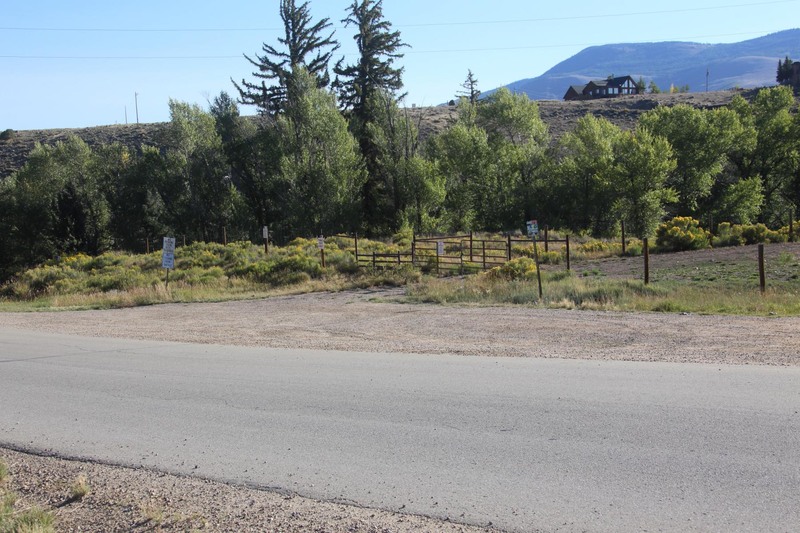 To facilitate such use Blue Valley Ranch will also improve the take-out with picnic tables, a seasonal toilet, and expanded parking.